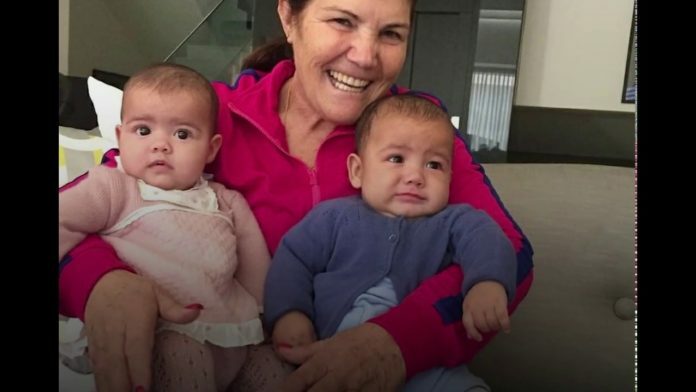 Despite coming from a poor background, Dolores Aveiro is now arguably the happiest celebrity grandmother in the world of sports — and football in particular! She was born on this day, December 31st, in 1954. Her father was a cleaner. She grew up to be a cook living in poverty with her husband and four children. In the 1990s, her parents and brother migrated to Perth, Western Australia for a better life. 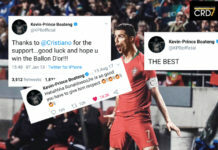 But she made the decision to stay in her modest homeland, Funchal, to support the football career of the son she had attempted to abort, in 1984. 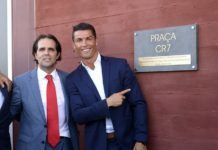 This woman is Maria Dolores dos Santos Aveiro — the mother of football’s most decorated active player, Cristiano Ronaldo. Her husband died in September 2005 from a liver condition. She hasn’t remarried since then. 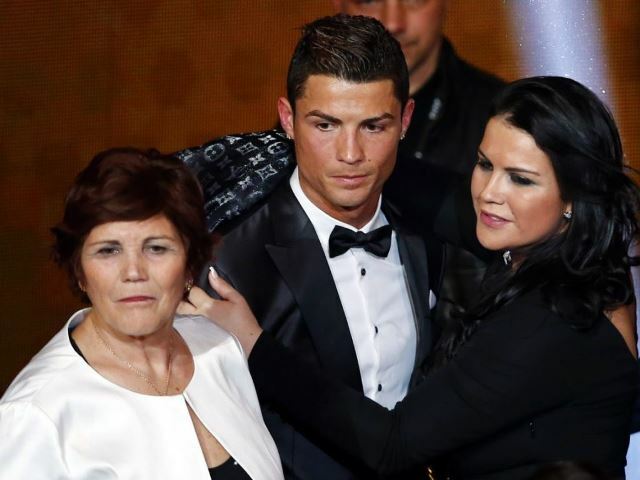 Dolores Aveiro with son Cristiano Ronaldo and daughter Katia Aveiro. 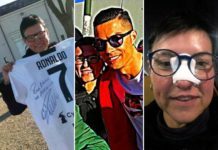 In 2007, she was diagnosed with breast cancer but thankfully became a proud survivor after getting her treatment paid for by Cristiano. On 11 December 2015, Dolores’ beloved father José Vivieros also passed away at the age of 86. But all in all, life has been kind to the widow who is arguably the most popular celebrity grandma in the world of sports. 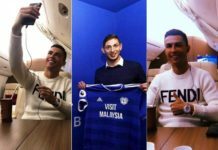 In July 2017, Ronaldo’s mother surpassed 1 million Instagram followers (and LOVED our tweet celebrating her feat)! 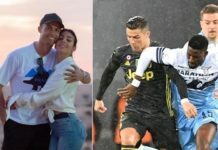 She now spends her days enjoying the good life and raising her grandchildren: Cristiano Ronaldo Junior, Eva Maria, Mateo, Alana Martina (via Ronaldo), José Dinis Pereira Aveiro and company. Parabens, Dolores! 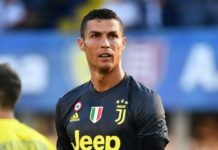 Happy birthday to you from all of us at C. Ronaldo Daily network! 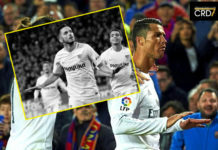 Previous articleHow Proto used Cristiano’s name to fool the media… again!